We last chatted to Anna Wells after she had taken part in some Mountain Marathons (Clickety). Since then she has been getting out climbing and has been doing quite some travelling whilst holding fdown her medical studies! During the latter half of 2014 she took not only the British Tooling Championship, won an international dry tooling competition in Bergschenhoek, Holland (UKC Article) but also got a place in the Thunderdome climbing showcase in Buxton (Alpkit report). We've been helping Anna out since she planned to summit all the Alpine 4000m peaks in one summer - and we are very happy supporting her through future climbing attempts. Following her successful clean sweep of the BTS, she also completed her first M10, 'Fast and Furious' Newtyle Quarry up in Scotland. She gave us a quick round up of her 2014 competitions. Anna stopped over in L'Usine to onsight an M9 as well ! 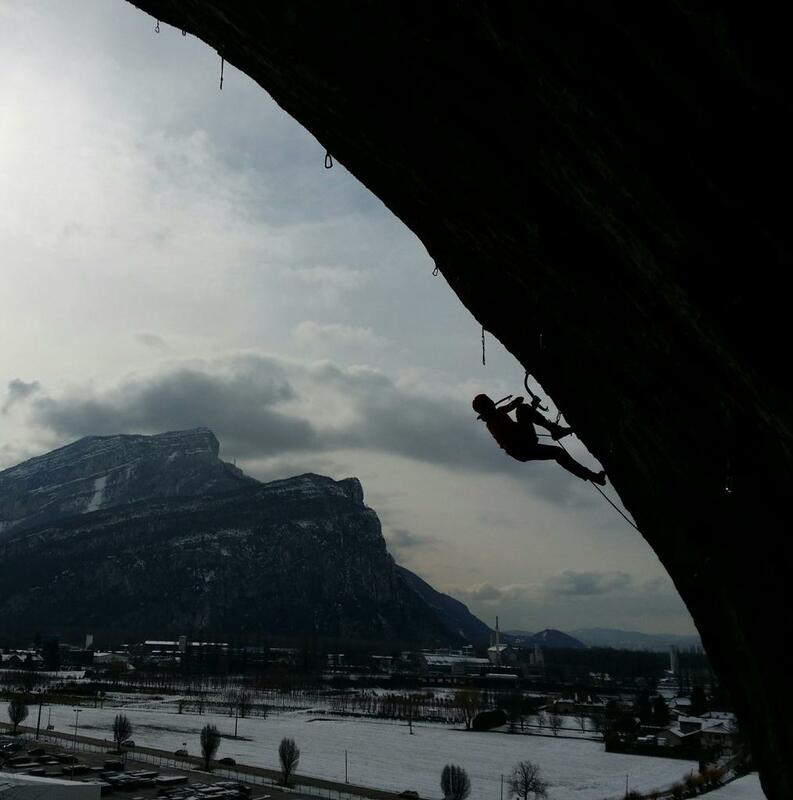 She is competing over the next few days in Champagny, be sure to go along and follow her Twitter feed for updates - @annawellz - you can also follow all the action on the UIAA Ice Climbing World Cup Page, if you're quick enough you can catch some live action from Champagny this Saturday (7/2/15). We will keep this page up to date with Anna's world cup stories.